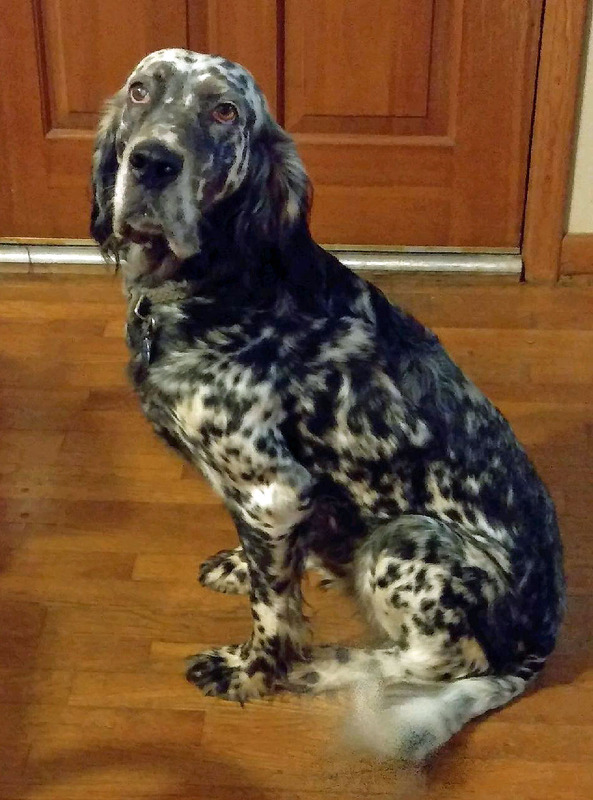 Above and Beyond English Setter Rescue is a non-profit, charitable 501(c)(3) organization based in Pine Grove, PA. The official registration and financial information of Above & Beyond English Setter Rescue may be obtained from the PA Department of State by calling toll free, within Pennsylvania, (800) 732-0999. Registration does not imply endorsement.